← Wild Kind release a new video – with kittens! 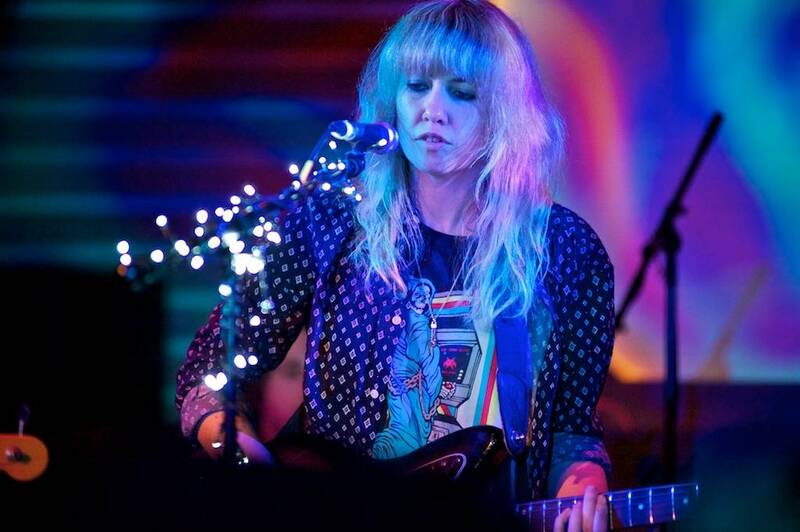 Ladyhawke premiered their new video today. “A Love Song” is off the band’s latest, Wild Things. Out June 3, it’s available for pre-order here. Ladyhawke is Australian singer/songwriter Pipa Brown. She released her self-titled (Ladyhawke) album in 2008 and Anxiety in 2012. A tour in late June hits Seattle and Portland but, alas, no Vancouver date has been scheduled. This entry was posted in videos and tagged Australian bands, new music videos. Bookmark the permalink.